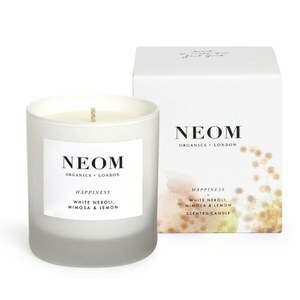 NEOM Organics is a favourite wellness and lifestyle brand amongst celebrities and professionals worldwide. Their dedication to using the purest and finest essential oils to create skin remedies, and mood enhancing roller-balls and spritzes has led it to become a cult brand when you need to find a little "me" time. Formulated without the use of chemical ingredients, NEOM has everything you need for a balanced state of mind and beautifully scented home, including Skin Treatment Candles, Mood Sprays and Reed Diffusers, so that whether you need a little peace, energy boost or calming atmosphere, NEOM has everything you need.